After giving a Like to like everything, Mark Zuckerberg’s Facebook has now given us variations to express ourselves beyond a ‘like’. 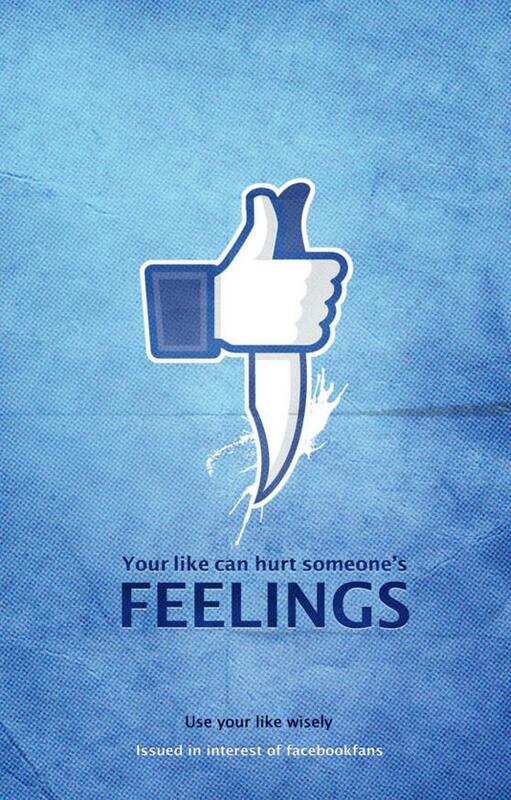 Now if you don’t want to like a status or video or image, you can show some love, smile, sadness or even an angry face. 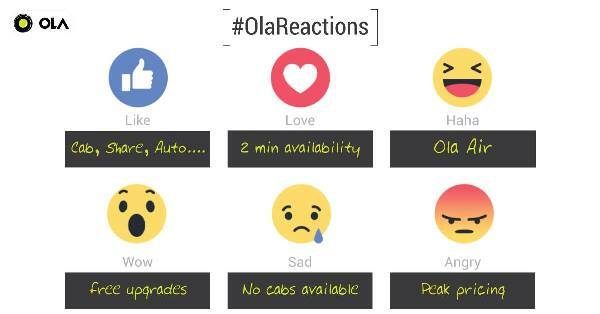 Facebook calls them Reactions and includes “love,” “haha,” “yay,” “wow,” “sad” and “angry” along with the old “like”. The work that started a year ago to make the News Feed more expressive, got a global roll out recently. “We’ve been listening to people and know that there should be more ways to easily and quickly express how something you see in News Feed makes you feel. 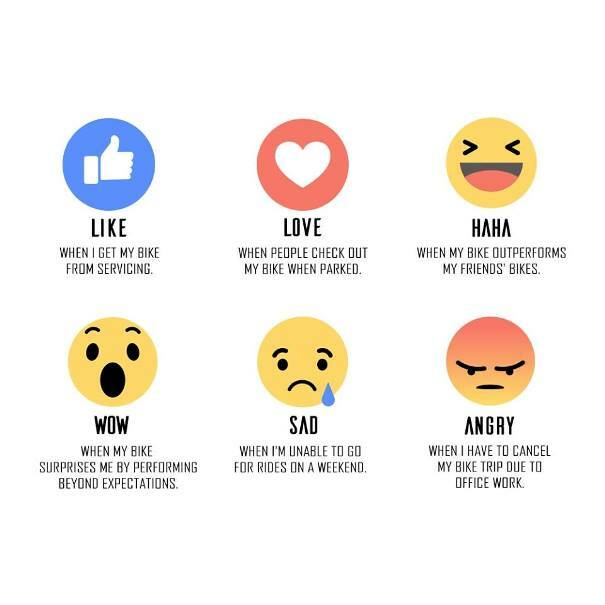 That’s why today we are launching Reactions, an extension of the Like button, to give you more ways to share your reaction to a post in a quick and easy way,” shared Sammi Krug, Product Manager on the Facebook blog. The move isn’t surprising when we have already seen users as well as brands trying to create conversations with just emojis. From McDonald’s to Ikea to BuzzFeed conducting UK’s first political interview entirely in emoji with Kezia Dugdale everyone prefers emojis. In fact a recent report from Emotional marketing platform Emogi stated that emoji are used by 92 percent of the online population, with gender being a larger factor in emoji use than age. According to social media analytics firm SocialBakers, brands are using emojis in tweets and Facebook posts more than ever. Six in 10 of the 500 most followed brands online used emojis in its tweets in the fourth quarter of 2015,. 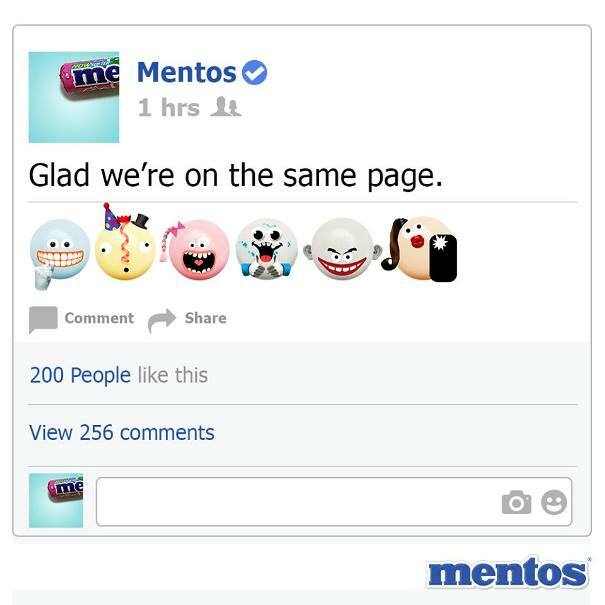 That’s up from the same period in 2014, when four in 10 brands used emoji. Twitter has already made a business model out of its branded emoji model. AdWeek reports Twitter’s hefty $1 million price tag on newly branded emoji for top brands, such as Coke, Starbucks, Spotify and Dove. These brands are partnering with Twitter to receive a customized emoji that is normally built upon other Twitter advertising foundations, such as Promoted Trends, Promoted Moments and Promoted Tweets. Facebook, a slow starter in the emoji game had an interesting challenge to decide which emoji to use. Too many choices would make the Reactions feature unwieldy. “It was really important that we made the thing people do billions of times a day [i.e. 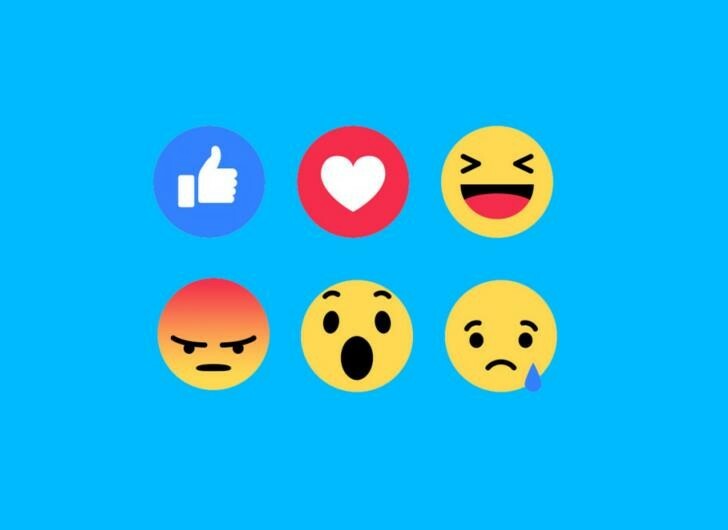 like a post], not any harder,” Julie Zhuo, a product design director at Facebook who worked on the reactions product shared with Wired. Surely the initiative still holds true but calling it to be the genesis of the Reaction feature is too far fetched! In fact users have been demanding a dislike button since its inception. Meanwhile they had their humorous take on the new reacting emojis. Till Facebook comes clear on how Reactions will affect News Feed, brands and publishers will have to observe how people are reacting to the content being shared on the network. 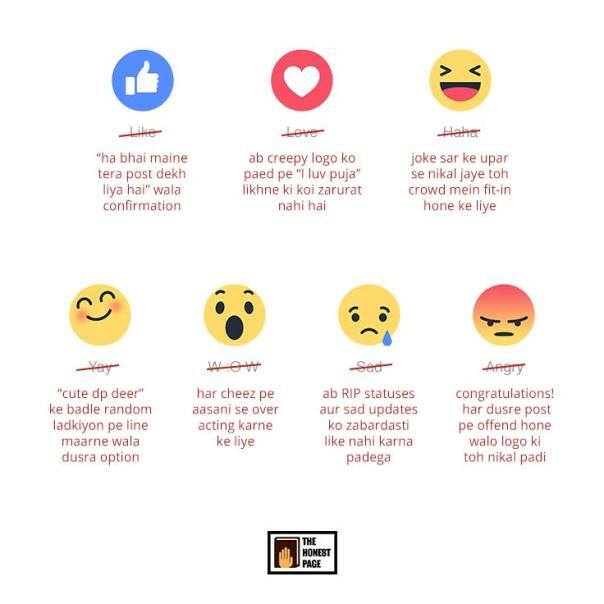 This is a bold step from Facebook; even though there isn’t a dislike button but emojis like sad, angry, yay are enough to gauge the user reaction. With more and more brands investing on content marketing this is a positive step for marketers as well as users.